How Does a 4×4 Drivetrain Improve Capability? A 4×4 vehicle is associated with tearing across tough trails. If you want to head into the wilderness, it’s a feature you need at your back. Essentially, a 4×4 delivers power to each wheel independently. 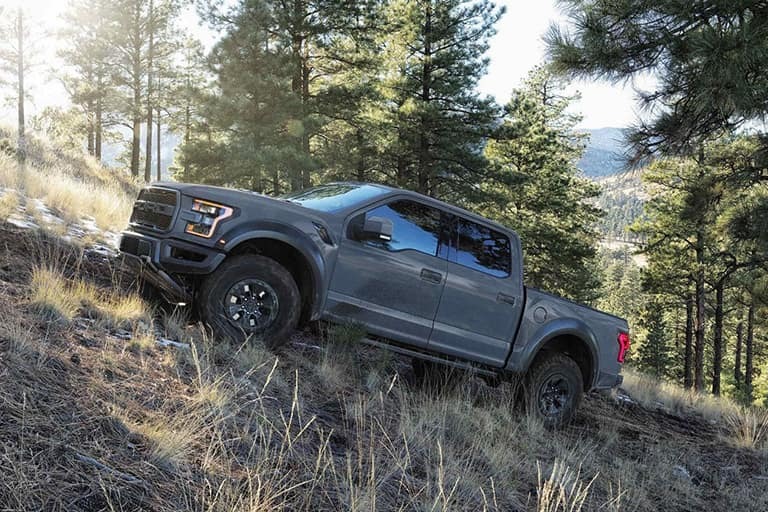 With four wheels acting under their own power, you’ll enjoy superior control and confidence across more testing terrain. With a conventional 2×4 system, half the wheels lack traction, so they contribute nothing during more challenging adventures. Hill Descent Control: For more self-assured performance when driving down sharp inclines. Electronic Locking Rear Differential: Locks wheels together, forcing them to turn in unison for superior traction. High: Perfect for adding traction when you’re covering potentially slippery conditions at relatively high speeds. Low: Generates more torque to improve turning power in tougher spots. If you’re on a steep climb or pulling through dense mud, 4×4 Low is what you need. 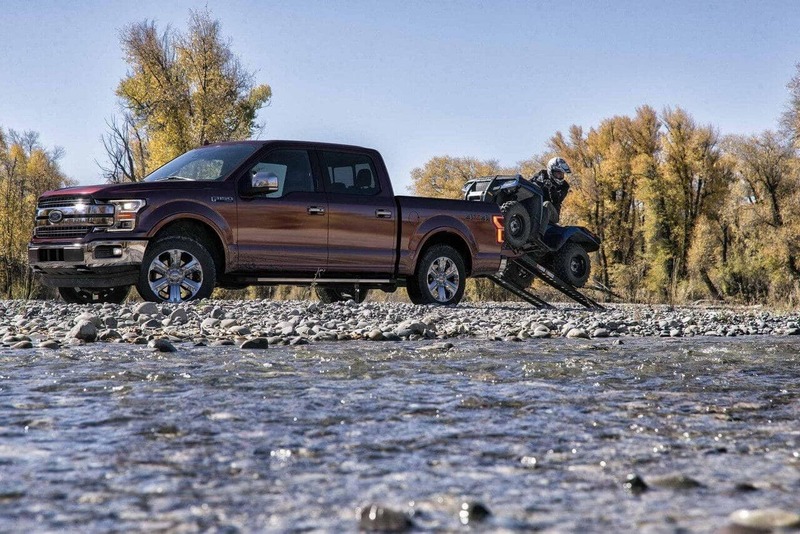 Feel like taking control of a Ford F-150 with 4×4 performance for yourself? Contact us today to arrange a test drive or visit one of our dealerships in Hayward, Rice Lake, or Cumberland. If you already know that the Ford F-150 is the truck for you, feel free to fill out our handy online finance application.